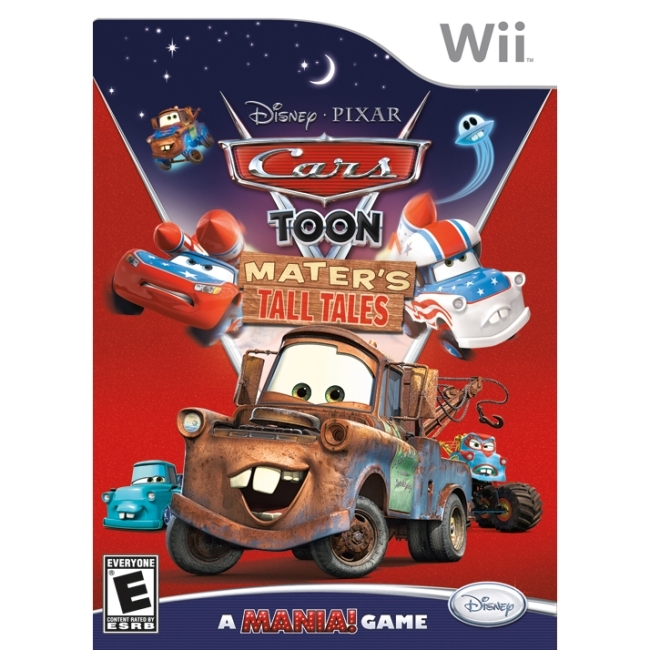 Featuring fast-paced, multiplayer, family fun, Disney Pixar Cars Toon: Mater's Tall Tales for Wii offers a large collection of pick-up-and-play games inspired by Disney Pixar's popular Mater's Tall Tales animated short series with a Mania! twist. Join Mater, Lightning McQueen and their pals as they relive the wild stories he conjures up about hilariously unpredictable events that may or may not have happened.